For the biggest name in live video streaming, nothing compares to Periscope. However, although over 380 years’ worth of video has been watched on this platform since its launch, businesses are still turning a blind eye. 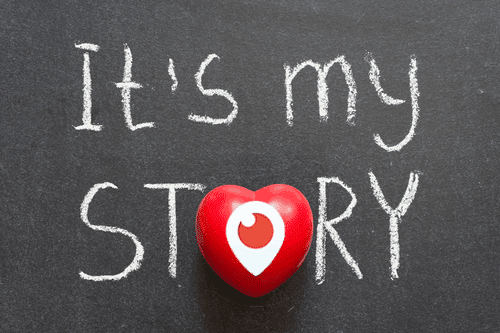 Do you even know that 10 years’ worth of video is being uploaded every day on Periscope? This is a goldmine that a lot of businesses aren’t venturing out, when the numbers are growing by the day. 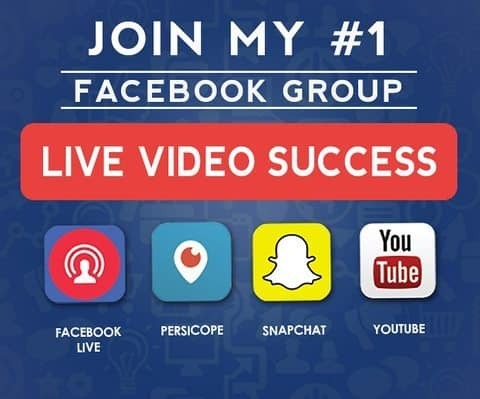 And the best thing I should mention is that Periscope has a low competition rate compared to other social networking sites – you can dominate your niche without fail. 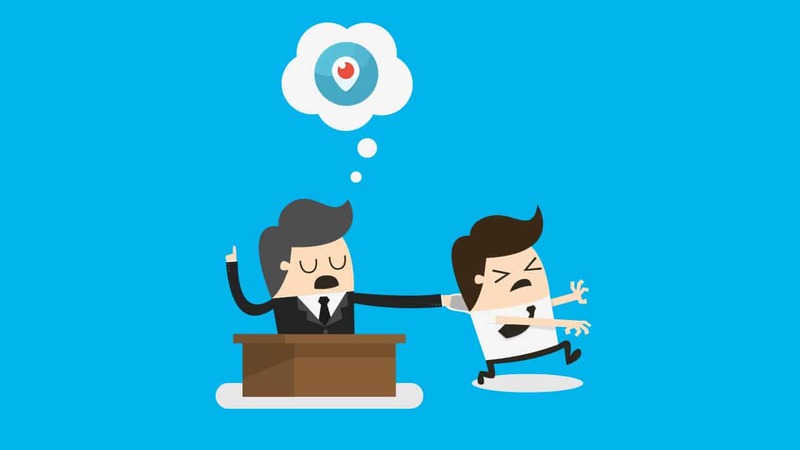 So, to convince you, let me tell you three reasons your business should never ignore Periscope. I mean, come on! Let’s face it; nothing can beat a live demonstration. This is because, first, you can ask questions in real-time. And second, you’re seeing for yourself if the product is for you. 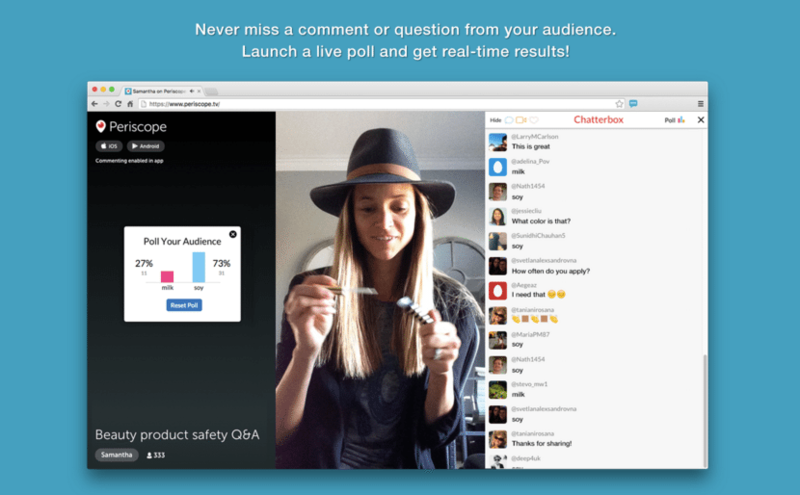 A live demonstration on Periscope can bring wonders to any product. Every small business should use this opportunity to showcase themselves better, rather than simply writing articles or expensively crafted advertisements. People love to see products first-hand having no shade of bias. The more you’ll be able to defend your product live, the more people will see that what you’re selling isn’t a scam and is worth every penny. Learn why you’re missing out if you totally ignore Periscope in your social media strategy! Periscope is one of the easiest social media platforms there is. Aside from the basic messaging, people can follow you as always. But unlike other platforms, this one has low competition. The faster you interact, the easier you build your following! And, you can set everything else with the help of Twitter. It’s like hitting two birds with one stone. You have to consider that viewers aren’t just coming from the platform, but also from the massive population of Twitter. This is a great platform to build your reputation and extend your arms to Twitter. Share and Learn Your Industries News! One thing that truly amazes users on Periscope is the freshness of news and its delivery. Unlike other channels, where people must read long articles or watch old videos on YouTube, Periscope can deliver it as soon as something happens. You can talk about your expertise, your feedback on certain programs or products, and anything you think can give value to the community – vice versa. People want this interaction, where you’re able to provide them something before it hits the news. Not only will you be able to get more followers, but you’ll also be updated with your niche and your target audience feedbacks or comments.